Midlothian is a village in Cook County, Illinois, United States. The population was 14,315 at the 2000 census. Until the turn of the century, the area now known as the Village of Midlothian - named for an ancient borough in Scotland - was little more than a milk stop along the Rock Island Railroad serving a few area farmers. In 1900, a group of wealthy Chicago industrialists, looking for respite and retreat from the crowded city, discovered the green knolls and rolling fairways of the new Midlothian Country Club and golf course deciding they needed faster transportation, they petitioned the Rock Island to build a spur track, and soon passenger trains were speeding people from Chicago to the quiet little village. The Rock Island also built a depot - complete with an electric car to ride around Midlothian - and traffic to Midlothian began increasing. By 1915, land developers who saw opportunity in Midlothian began arriving, purchased land from farmers and subdivided the farms into tracts of land for housing developments. Soon the first general store opened, then a school, and then more businesses offering goods and services to serve the community's fast-growing population. Let us Be YOUR Midlothian Wedding Photographers. Contact us Today! Looking for Exceptional Midlothian Wedding Photographers? The Midlothian Fire Department was organized in 1924. By 1927, there were so many people living in the area that community leaders decided it was time to formally organize the community and incorporate it. On March 17, it was incorporated as the Village of Midlothian, taking its name from the golf course around which the community had grown and prospered. The following month, John H. Hamilton was elected as the Villages' first president. In the '30s and '40s, homes continued to be built for people moving to and settling down in Midlothian. The Kreis Brothers opened the Ford Garage (where the village's fire engine was kept) and Chuck Cavallini began selling ice cream from his corner "Sweet Shop" (the Cavallini family would later own and operate the renowned Cavallini's Restaurant - home of the "Chuck Wagon" dinners - which served patrons from Midlothian, surrounding communities and even Chicago for a half century before closing in 1989). The first copy of The Messenger newspaper was printed in 1929 by the Andrews brothers, above the old Largent store located on 147th Street just west of Kildare. The first editor was Kevin McGann, who later served as aide-de-camp to General Dwight Eisenhower during World War II. McGann also worked with the General on his two books. In 1949 Midlothian's present Village Hall was built at 148th and Pulaski. It provided a permanent "home" for the village staff. The facilities have been expanded and recently renovated; the Village Hall complex now houses the administrative staff, public works offices and garages, the fire department administrative offices and Station 1, the police department administrative offices, records, communications and investigative resources, a conference room and meeting room used by residents as well as staff, and the Village Board Chambers. Monthly hearings for parking tickets and housing-code violations are also held in the Chambers. 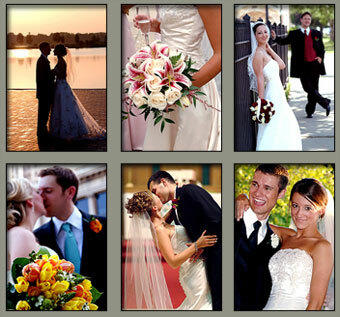 The town of Midlothian, Illinois is one of our most favorite towns in which to capture wedding photography. The beautiful town of Midlothian gives us many opportunities to perform our photojournalist wedding style as well as traditional wedding style of photography. In addition to Midlothian, other favorite towns we have enjoyed performing wedding photography in include: Chicago, Lombard, Joliet, Naperville, Schaumburg, and Oakbrook. Use the links below to view photos from Midlothian Illinois Weddings and other Chicago Weddings as well as articles which can assist you in preparing your Midlothian Wedding. Photos and articles include: wedding dresses, wedding shoes, wedding cakes, wedding flowers, wedding invitations, and more! Let Loftus Photo & Design be your Midlothian Wedding Photographers! 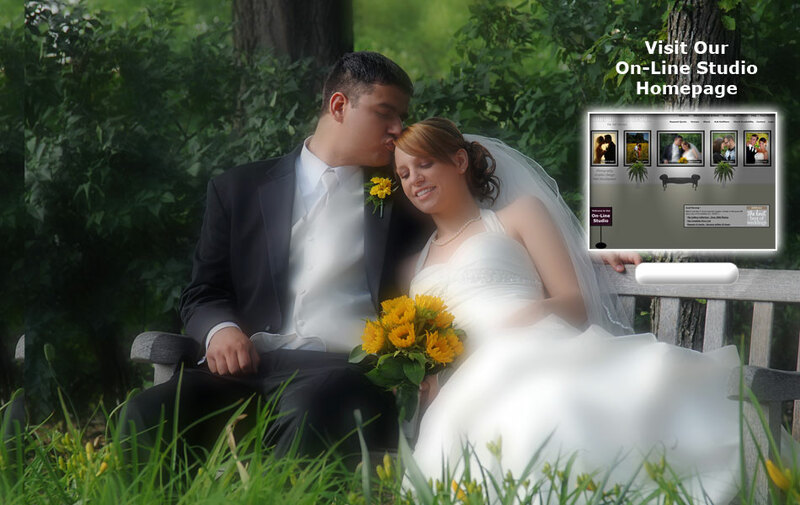 Chicago Wedding Photographers, Loftus Photo & Design, performs photography in Midlothian, Illinois and services Chicago, Chicago Suburbs and the greater Chicagoland area with exceptional Wedding Photography as well as portraits, special events, corporate, and commercial photography.